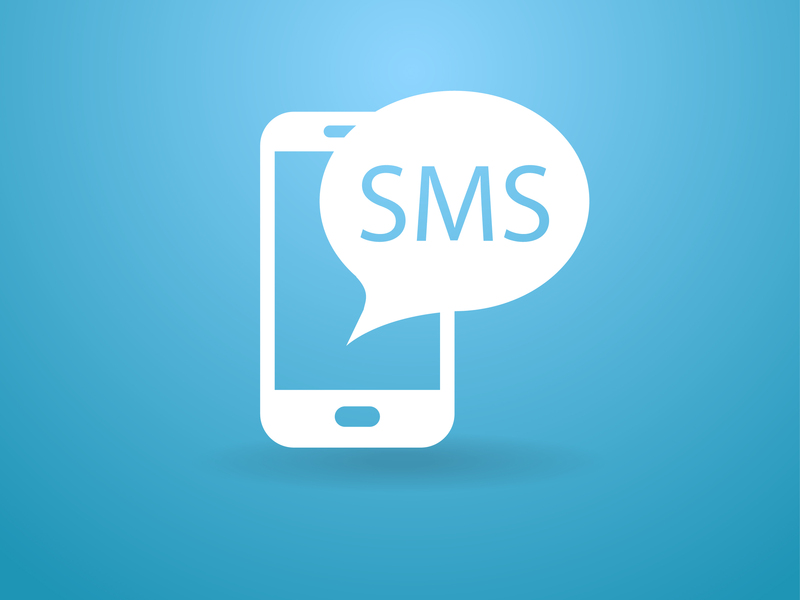 XPLORA watches can receive, but not send ordinary texts (SMS). This is mainly because of the small screen size, which makes it hard to write messages. With XPLORA 3S, your child can however send voice messages and emojis. 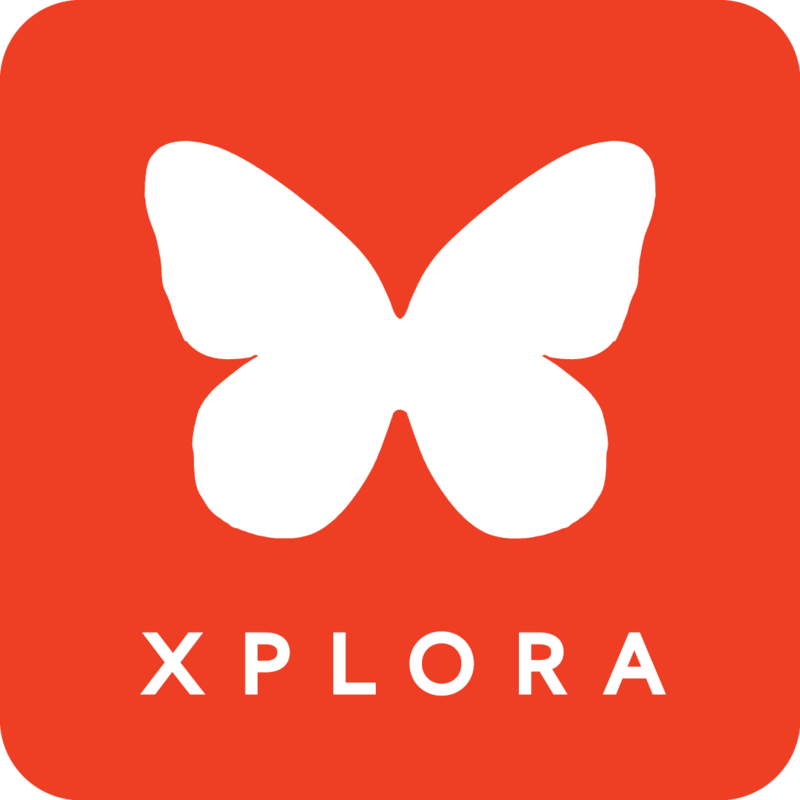 With XPLORA 1, the child can send it's position via the "Send location". The child can use this function for example to notify his/her parents about leaving school or arriving at a friend's place.